Based on 17 customers advices. The Xiaomi Mi Band 3 is the successor to the best-selling fitness tracker in the world. 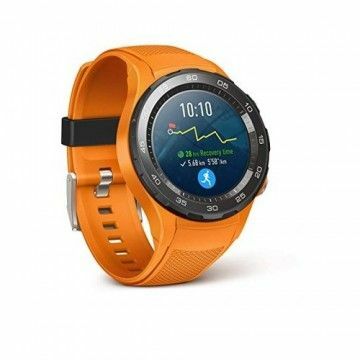 A new stylish design, an improved and bigger OLED display, pulse sensor, Bluetooth 4.2, a 110mAh battery and a running time of 20 days, it is even better. Of course, the Mi Band 3 is waterproof and IP67 certified. With its two predecessors, the Chinese manufacturer Xiaomi has already won a place in the hearts of the ambitious and technology-enthusiastic sports community. This is absolutely justified, because the fitness wristband outperforms its competitors in terms of functionality, workmanship and especially price. This is also the case with the current model. 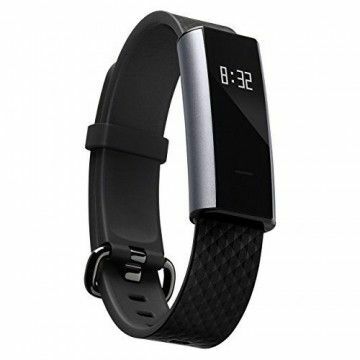 The Mi Band 3 convinces with an improved design, revised technology and new exciting functions. 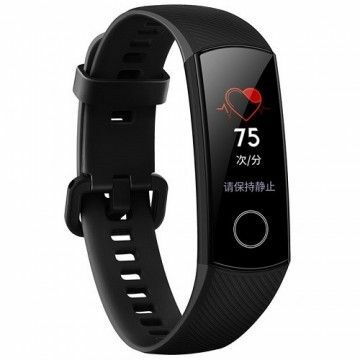 Like the Mi Band and Mi Band 2, the third generation of the fitness wristband is aimed at price-conscious sports enthusiasts who want to motivate themselves with a smart gadget or keep track of current progress in detail. The Mi Band 3 meets even the most demanding requirements - despite its low price. The predecessors already left little room for complaint. However, the Mi Band 3 eradicates one point of criticism: The display has been enlarged by a full 0.3 inches to a total of 0.78 inches. This makes all statistics, messages and other information even more legible. Now the data can also be clearly recognized from a greater distance. Something has also changed with regard to the resolution. 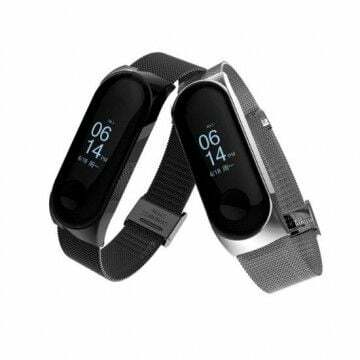 The OLED panel of the Mi Band 3 has a resolution of 128 x 80 pixels. Thus, due to the high pixel density, a high-quality representation is made possible. The contrast of the panel is particularly important. This is strong enough to reproduce information clearly visible even in strong sunlight. With the enlarged display alone, the Mi Band 3 offers touchscreen control. A variety of functions can be called up and managed with simple wiping movements. Athletes and fitness fanatics do attach importance to their appearance. Xiaomi is aware of this fact and has proven it once again in the design of the Mi Band 3. 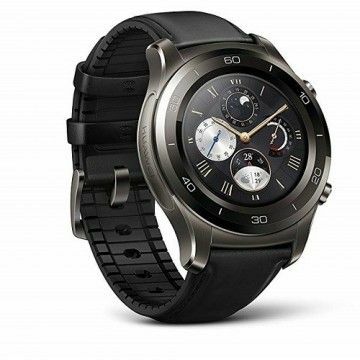 The 0.78-inch display with its gently curved round sides conveys a very modern look. 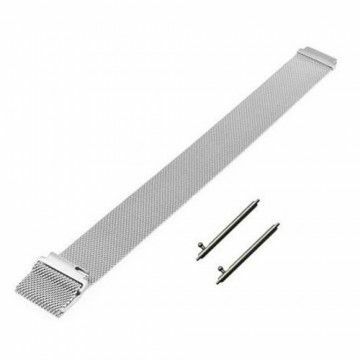 This display can be removed from the wristband within seconds without the need for separate tools. 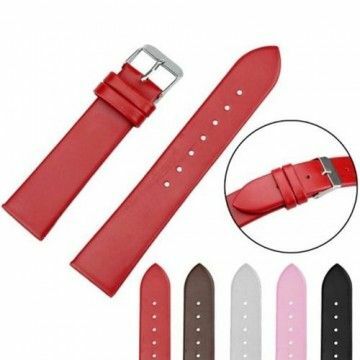 This offers the possibility to choose the wristbands to match the outfit. 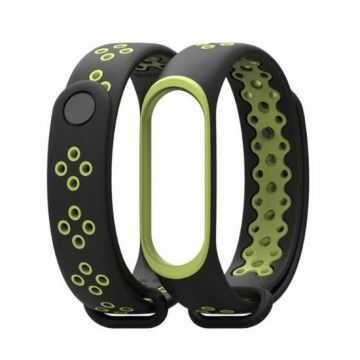 Three different colours are already available for the launch of the new generation of the smart fitness wristband. Apart from the optical refinements, the functions are of course of particular interest. Here, the Mi Band 3 scores with meaningful innovations. 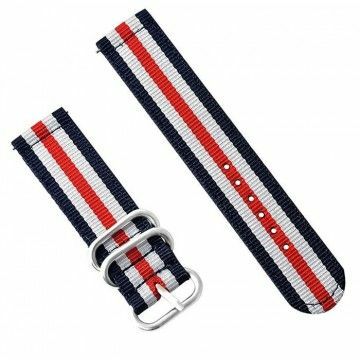 First and foremost, the possibility to wear the wristband at any time and without worries, even when swimming. 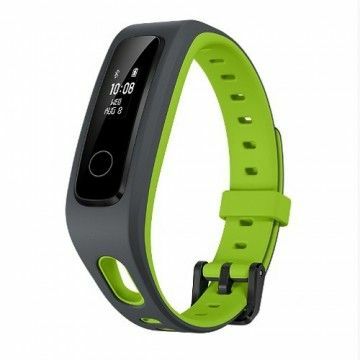 Due to its outstanding workmanship, the Mi Band 3 can even be used at depths of up to 50 metres. Another new feature is the option to unlock the Mi smartphone via the Mi Band itself. 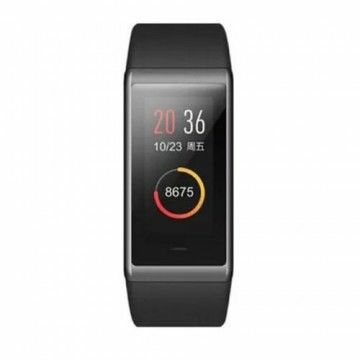 The integrated pedometer is already familiar from the predecessor models. The latter reminds the wearer to move when necessary. Also on board is the sleep monitoring function. Indicators on the deep sleep phase and the quality of sleep can be evaluated here. 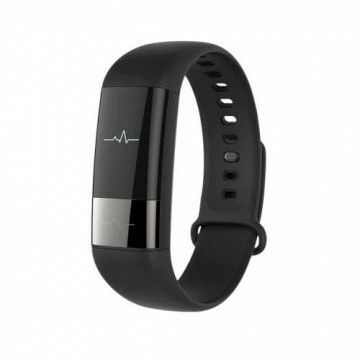 Of course, the Mi Band 3 offers continuous pulse monitoring. 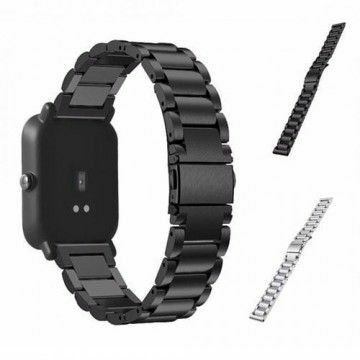 The improved fitting of the wristband promises even better results than the predecessor models. 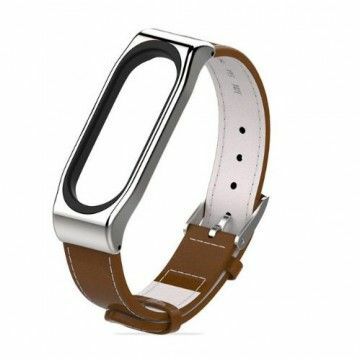 Another very useful feature is that the user can monitor incoming calls and messages directly on the wrist if desired. 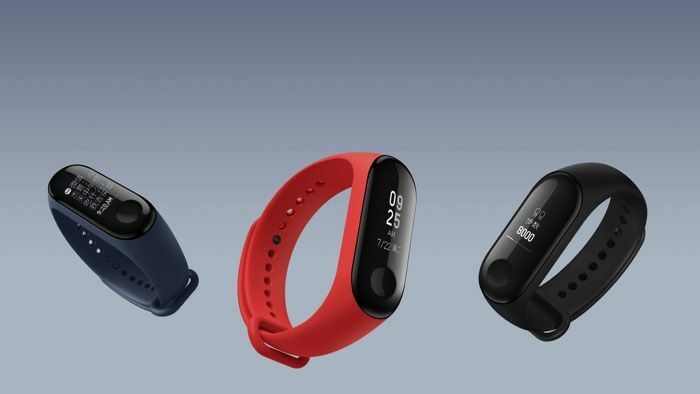 Despite the relatively large display and extensive tracking functions, Xiaomi promises the users of the Mi Band 3 a particularly long battery life. A lithium-ion battery lies inside the slim case of the smart design wristband and promises a battery life of up to 20 days. This is made possible by the energy-saving components of the fitness tracker. First and foremost is the data interface to the smartphone. This is set up via Bluetooth. Since the 4.2 standard is supported, data can be exchanged quickly and in low energy mode. Super zufrieden Noch nie gab es ein Problem. Auf euch ist Verlass. Super Ware, super Service und daher super zufrieden. Problemlose Bestellung, schnelle Verschickung, Innerhalb von zwei Tagen im Postfach. Produkt einwandfrei. 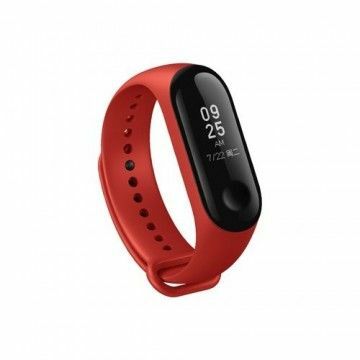 Xiaomi mi Band 3 Xiaomi Mi Band 3, super teil, Sonntag abend bestellt und Dienstag da. Meine Mama hat Sonntag auf Amazon bestellt per Prime und hat es am Mittwoch erst bekommen, also super schnell wieder bei TradingShenzhen, bin sehr zufrieden. 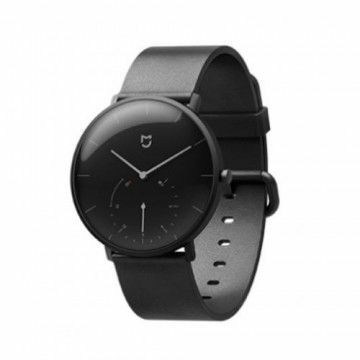 Das Mi Band 3 ist echt super, leicht, bequem zu tragen, wasserdicht und was ich mit am besten finde es zeigt Benachrichtigungen an was sonst eher nur die viel teureren smartwatches tun. Gute Akku Laufzeit, Wetter Anzeige, Smartphone finden und stumm schalten, automatisch puls messen und in der mi fit app sehr schön und übersichtlich gestaltet. Nutze es zusammen mit sleep as Android zur Schlafmessung. Vielen Dank an TradingShenzhen. 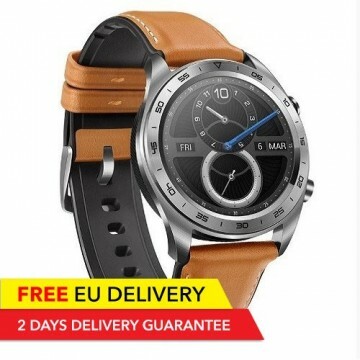 Mi Band 3 Schnelle Lieferung aus EU Lager, hat Super geklappt, jederzeit wieder! 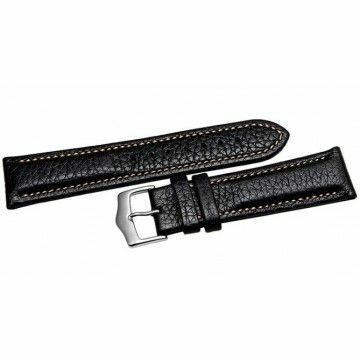 solider Shop mit leicht verständlicher Webseite solider Shop mit leicht verständlicher Webseite und zeitnaher Kommunikation, versendet superschnell (zumindest aus EU Lager) und Ware ist tiptop. Da gibts wenig zu meckern. 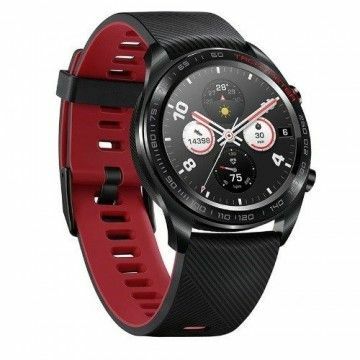 Etwas teurer, dafür aber professionell und vor allem schnell Schon das dritte Mi Band 3 bei Trading Shenzen gekauft, jedesmal klingelte der Paketbote schon nach drei Tagen, die Ware war einwandfrei, der deutschsprachige Service vorbildlich und im Moment noch konkurrenzlos unter den China-Anbietern. Ich empfehle dieses Unternehmen gerne immer wieder. MiBand 3 Top Produkt. Den guten Bewertungen ist nichts hinzu zu fügen. Mega Zufrieden! Ich bestelle meine China Gadgets immer hier und muss sagen, dass alles tip top ist! Schneller Versand, super Kundenservice und mega Website! Besser gehts nicht!!! Gute und Schnell Ich liebe meine China Gadgets und bestelle sie immer hier. Gut und schnelle Lieferung und nie Probleme. Gerade du Stock ist von Vorteil. 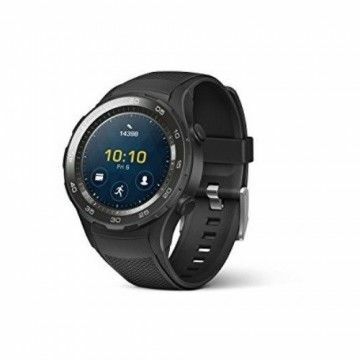 Erstklassiges Produkt Wie zu erwarten ist auch das Mi Band 3 ein klasse Tracker in seinem Segment, der hält was er verspricht! Gewohnte Xiaomi Qualität zu konkurrenzlosen Preisen, gepaart mit dem guten Service von TradingShenzhen - was will man mehr? 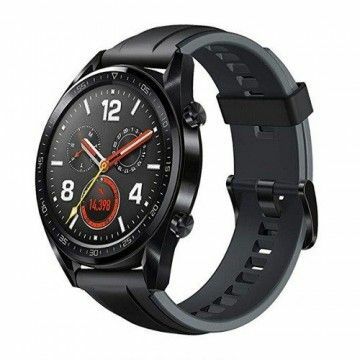 Xiaomi Redmi Note 5 + MiBand 3 Nach dem Versand der Ware keine Sendungsnummer erhalten, auf mehrere Nachfragen keine Reaktion seitens Tradingshenzhen.Nach 3 Tagen wäre korrekt erhalten, dann einen Tag später kann dir Sendungsnummer. ??? Seltsam!Ware an sich einwandfrei, wie erwartet. Top Zustand, prima verpackt.Trotz allem jederzeit wieder. Absolut klasse! Auch diese Bestellung einwandfrei! Immer wieder gerne! 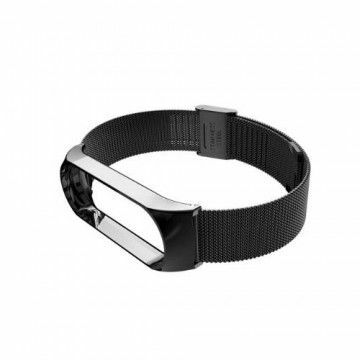 Top Fitnessarmband Band war schneller als die Versand Mail. Top Service schnelle Lieferung. Preis geht für EU Lager. TOP Produkt, TOP Shop Ich bin immer begeistert von TradingShenzen, wie gut die Kommunikation und der Ablauf des Verkaufs stattfindet. Ich kann diesen Shop reinen Gewissens empfehlen und bin von dem Support als auch den Tutorials sehr begeistert. Die Global kommt aus der EU, mehr nicht. Ja, leider. Bei uns aus dem EU Lager etwas teurer, dafür schnell und sicher. 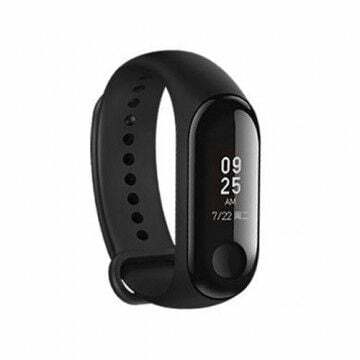 Notify me when the Xiaomi Mi Band 3 - GLOBAL drops in price.